All quilts deserve a label and all quilters should sign their work. 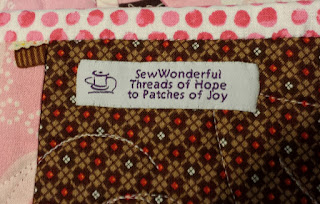 With those two directives in mind, I finally ordered some small labels for my charity quilts and small projects. All special quilts will still show off a label made with my embroidery machine. The labels are from a company called Wunderlabel. They have a US office in Springfield, Illinois. I was pleased with the price, service, and quality. They are easy to pierce with a needle so I had no trouble taking tiny stitches to secure them. I ordered labels last year. I've used them on project bags and some small quilts so far. 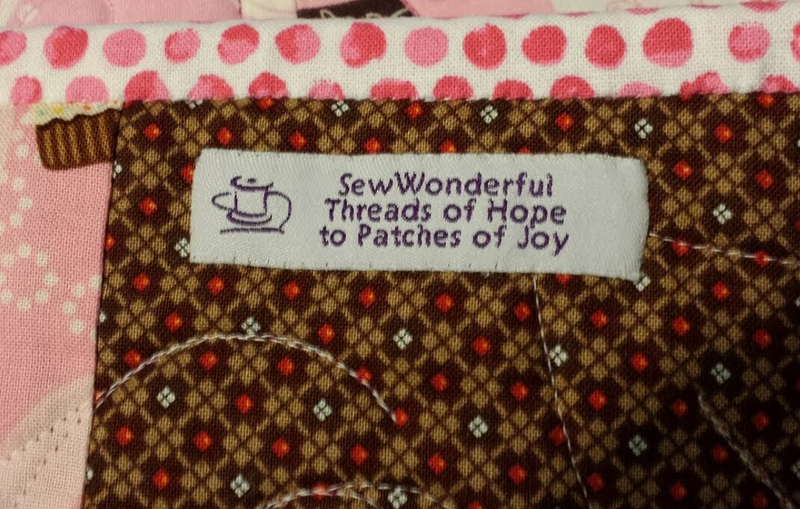 I'm bad at making labels for quilts.